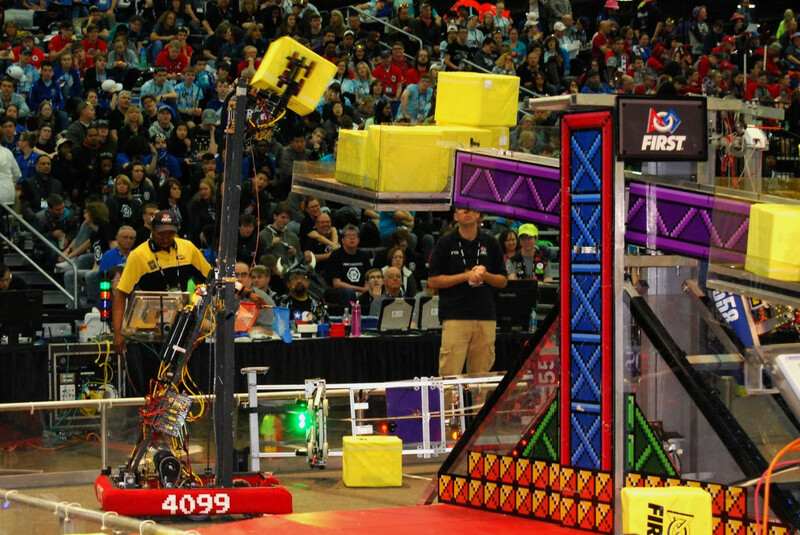 Team 4099 is a FIRST robotics team based out of Poolesville High School. We provide an inclusive, student-led environment for students to learn real-world engineering skills. © 2019 Team 4099. Site hosted on GitHub.